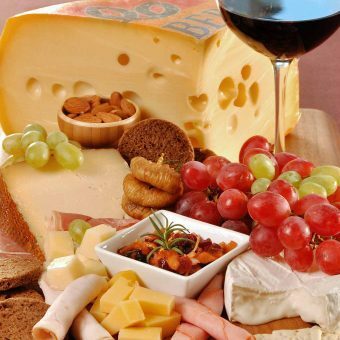 Browse our collection of food and drink articles to find information on food and wine pairings, wine varietals, liquors, ethnic cuisines and more. 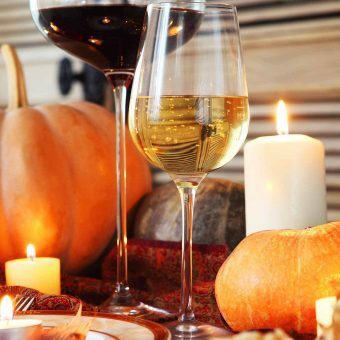 Here are some food-friendly wine pairing suggestions that will work perfectly with traditional Thanksgiving dishes like turkey. cranberry sauce, sweet potatoes and pumpkin pie. How to choose the right wine to pair with barbecued and grilled foods like chicken, ribs, steaks, burgers and more. With its dry, off-dry and sweet varieties, Riesling is an extremely food-friendly wine that pairs beautifully with a huge variety of dishes. Beaujolais Nouveau is a light bodied, food friendly wine that pairs really well with traditional holiday entrees like roast turkey, beef and pork. 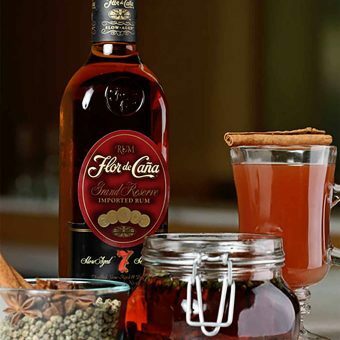 Craft some homemade spiced rum blend for your holiday cocktails using Flor de Cana 7 Year Old Rum and seasonally inspired flavors.